Kent County Council has recently rolled out their new Learning Management System allowing the council to advertise, allocate and manage all their e-Learning courses in one place. Council staff can login at any time to take e-Learning courses and to access previous course completion history. Kent County Council has already seen great results following the launch with over 1000 users registered for e-Learning. 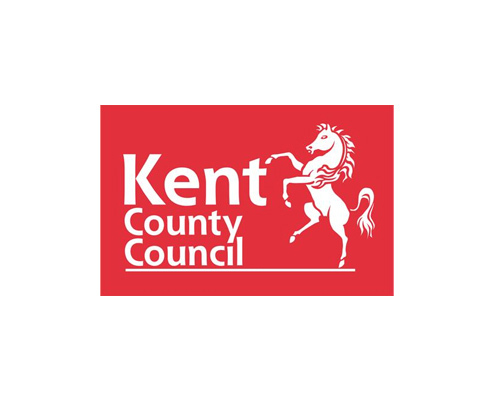 We are delighted to announce we have been awarded a new 3 year contract with Kent County Council to provide their Learning Management system including CPD Online, Governors Online and e-Learning modules. KCC have already seen great results following the launch with over 1000 users registered on e-Learning. We are pleased to announce that the Suffolk Learning website now has the facility to create blogs, including images, attachments and links. 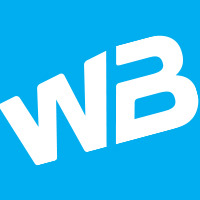 The blogs can either be publicly visible, or restricted to members of certain groups. logged-in users can then view and comment on blogs, depending on their group permissions. The blogs can be set to appear in any area of the site and are automatically colour coded to link with the 3 Suffolk Learning areas.